This entry was posted in Book Review, Bookstore on July 19, 2018 by Dave. I have two sisters and one brother. They all live in Phoenix. Lisa, whom you see in the picture above, ministers along with her husband, John. John will be getting ordained soon as an Episcopal minister. We are looking forward to being in Phoenix for the grand occasion! God has done wonderful things in both their lives. Both my sisters are slim, so you can see that “Moose” is a nice hyperbolic nickname for Lisa. This entry was posted in Bookstore on August 7, 2014 by Dave. I have found several treasures rummaging through old bookstores, but none greater than my most recent find. 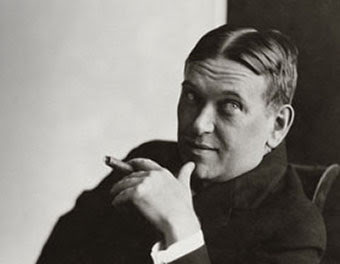 I spied out an old biography on H.L. 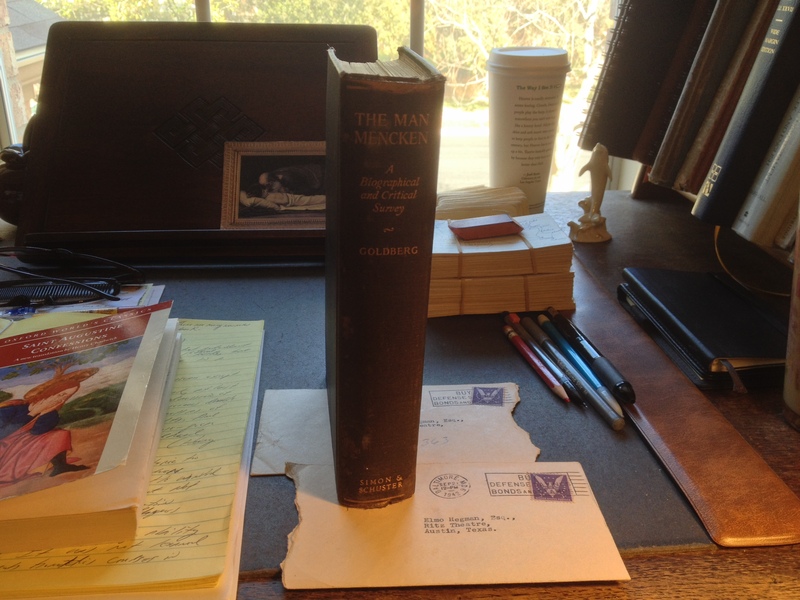 Mencken for $1.00. That alone was a find, but what was contained inside much better. 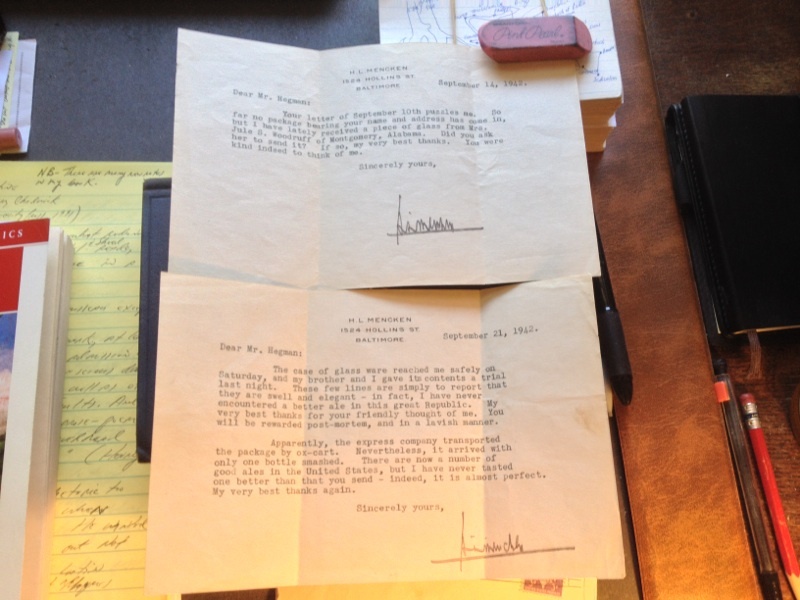 As I thumbed through to make sure it was a clean copy, I found to my utter astonishment that there were two personal letters from Mencken on his personal stationary. And those two letters were just valued at $250 and $150 by a rare book dealer. You can’t have that experience at your local Barnes and Noble! This entry was posted in Bookstore, Reading on January 24, 2014 by Dave.